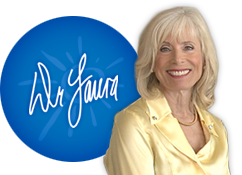 Become a Dr. Laura Family Premium Member or login to listen to the show. Passwords are case sensitive. Make sure you type it in exactly as you created it. Log in above to watch to the show.